The very idea of writing this article came to my mind when i was reading how to become a self published author. I checked websites like lulu.com, smashwords.com, scribd.com and Pothi.com. There are thousands and lacks of authors who have written books. You get confused as to which one to buy. You make a choice by either checking the reviews or number of books sold. 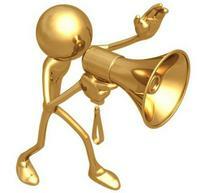 Think of some one who is first time author or who wrote something for the first time, then who is going to buy his book. That is when marketing comes in to play. 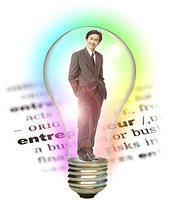 An Entrepreneur is a person who follows a dreams and carve a niche for themselves in the society. Gone are the days when very few wanted to run a firm of their own. Now with the growing economy and liberalization the business scenario is much better than before. Its not necessary to be rich but one should know how to accumulate funds for setting and running the business. Its not necessary to posses a professional degree but a right attitude and skill set to run a business. Thinking should be big with efforts put in right direction to excel in any undertaking.